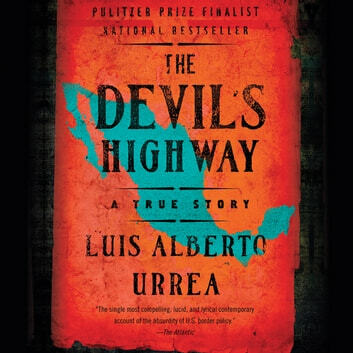 Narrated by the Author himself, this is a true story of a group of men who attempted to cross the Mexican border, into the desert of southern Arizona through the deadliest region of the continent, known as “The Devil’s Highway”. Sadly, more than half of them never made it across. This book has been a best seller and finalist in the Pulitzer Prize. It has also been proclaimed as a Modern American Classic. Is about a songwriter, Blade. He never asked for a life of the rich and famous. In fact, he’d give anything not to be the son of Rutherford Morrison, who is a washed-up rock star and drug addict with delusions of a comeback. In reality, the only thing Blade and Rutherford have in common is the music that lives inside them. 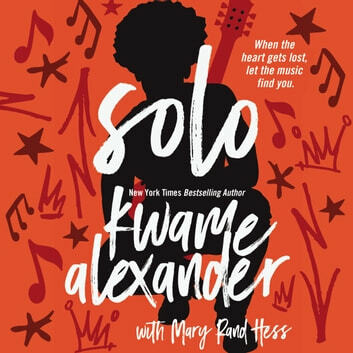 But when a long-held family secret comes to light, the music disappears. In its place is a letter, one that could bring Blade the freedom and love he’s been searching for, or leave him feeling even more adrift and deluded. I’m keen to get my copies! Are you? You should be. Quick! Click HERE, before the free audiobook is no longer free! Sync week of which witch? Week 8 - SYNC Slaves freedom fighting! A WordPress Commenter on It’s time for SYNC… Free Audiobooks! !